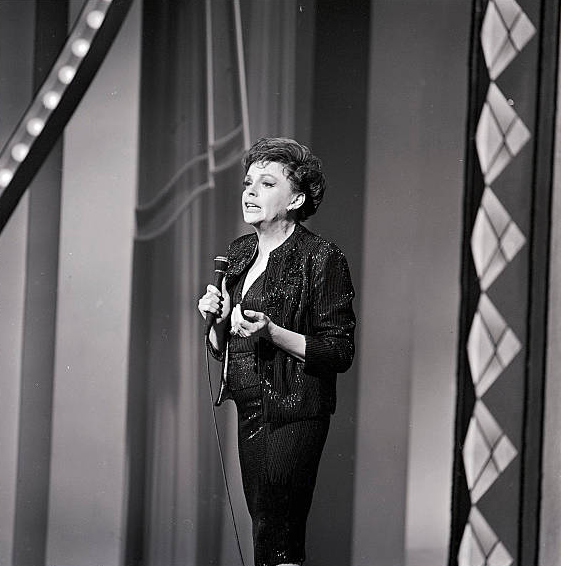 May 7, 1937: A milestone in Judy’s career. 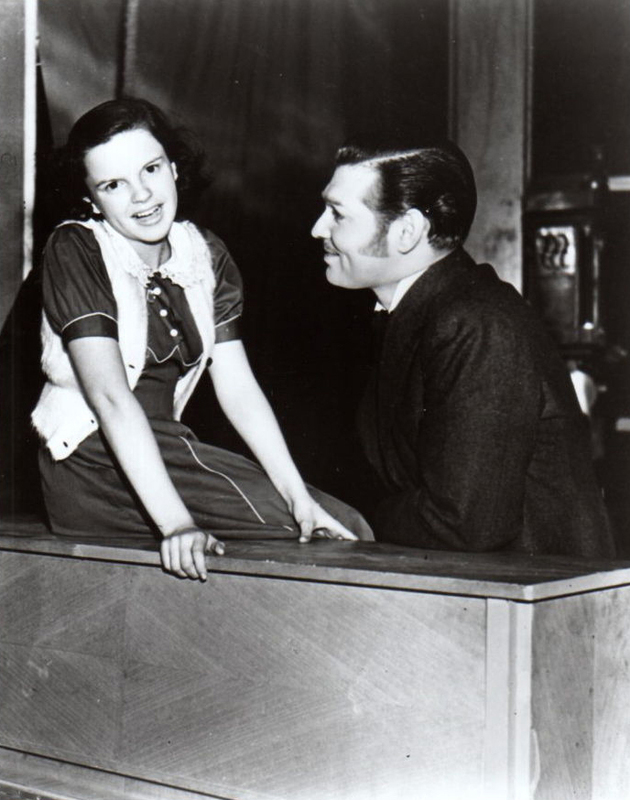 Judy pre-recorded “(Dear Mr. Gable) You Made Me Love You” for her MGM feature film debut in Broadway Melody of 1938. 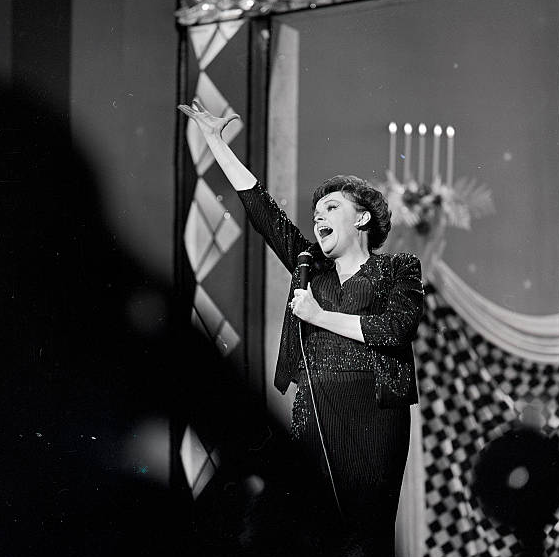 On February 1, 1937, Judy performed the song at Clark Gable’s thirty-sixth birthday party, held on the set of his film Parnell. 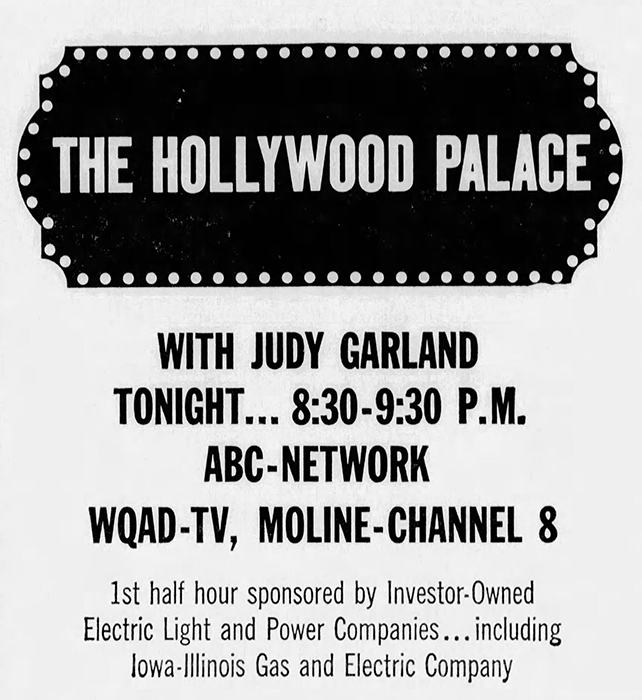 That same night, at another party for Gable at a benefit at the Trocadero, Judy introduced the number officially. 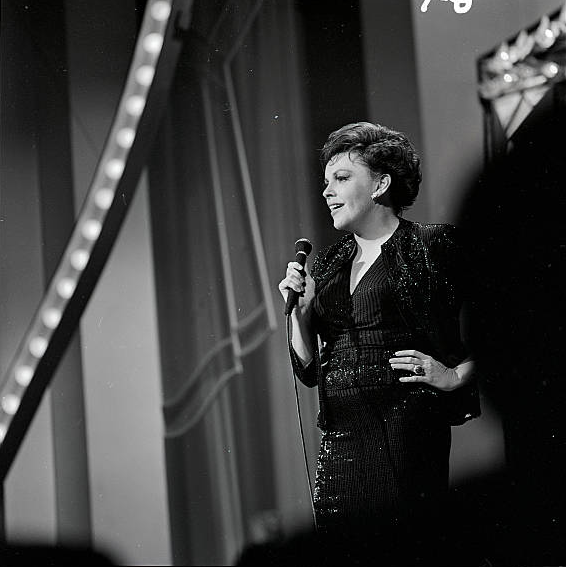 At this point, the number had some different specialty lyrics (provided by Roger Edens) that were industry-centric and poked gentle fun at a recent issue with a crazy fan making claims against Gable in letters that began “Dear Mr. Gable.” The lyrics that we now know were added at some point before Judy’s rendition of the song at an MGM dinner/dance on February 22nd. 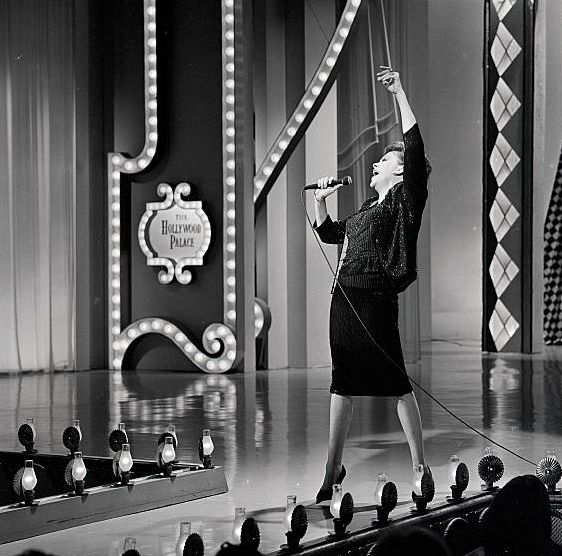 The recording has recently been expertly remastered for the 2-CD set “Judy Garland – Soundtracks.” Audio engineer Richard Moore of Mint Audio Restorations has done an amazing job remastering the recording with the latest technology using both the prerecording and the film’s soundtrack to bring us the best version of Judy’s amazing vocal that’s ever been presented. 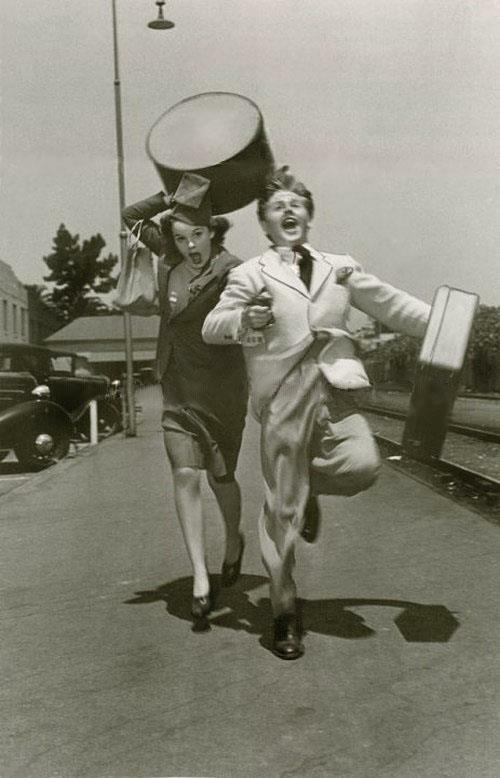 May 7, 1940: This wonderfully colorized photo of Judy and Mickey Rooney running to catch a train was published in “Look” magazine. 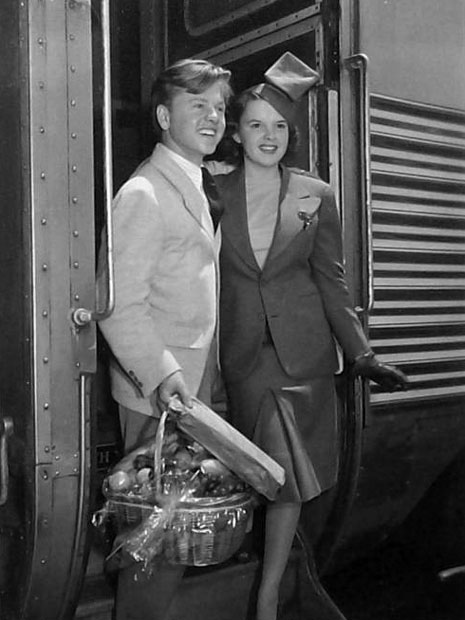 The photo is actually one of several taken of Judy and Mickey in August of 1939 as they were “rushing to catch the train” heading east to New York and their appearances at the premiere of The Wizard of Oz. 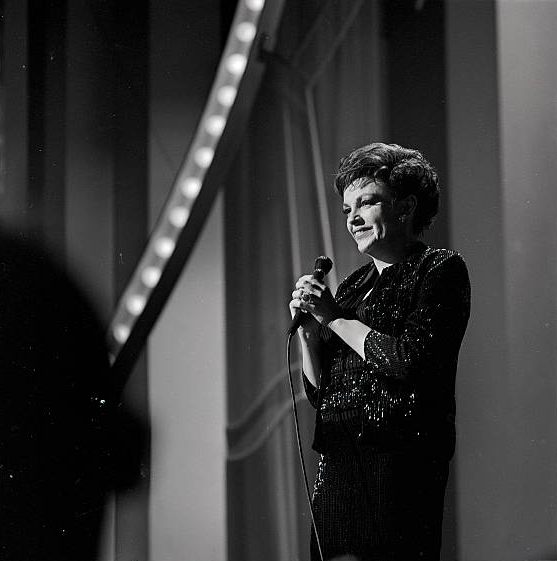 May 7, 1965: Judy returned to the Arie Crown Theater in Chicago, Illinois. 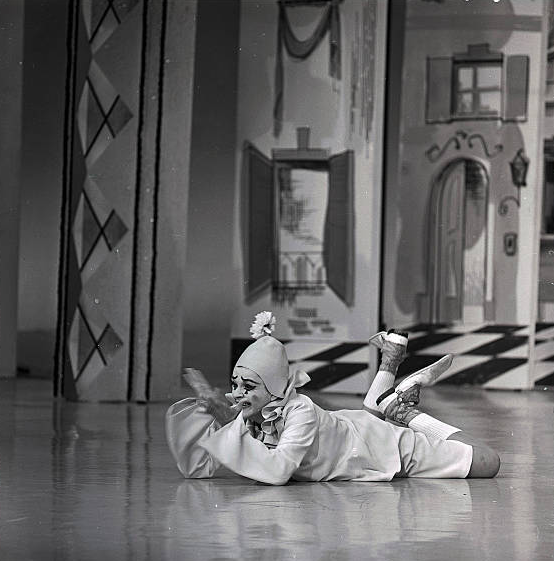 She had previously appeared at the venue in 1962. 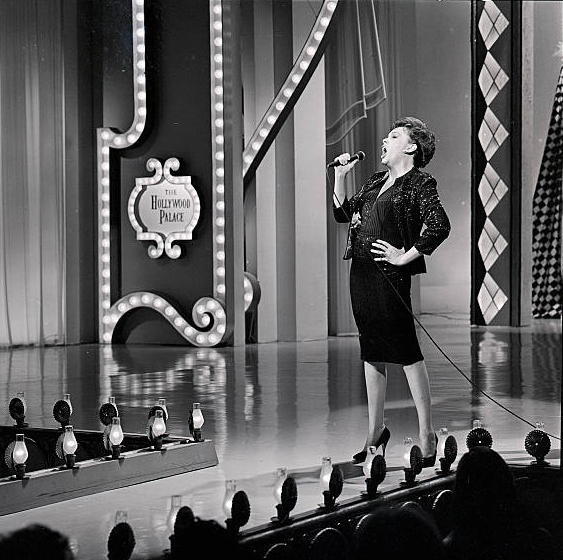 Although she was plagued with vocal issues she still received good reviews and the show was a success. 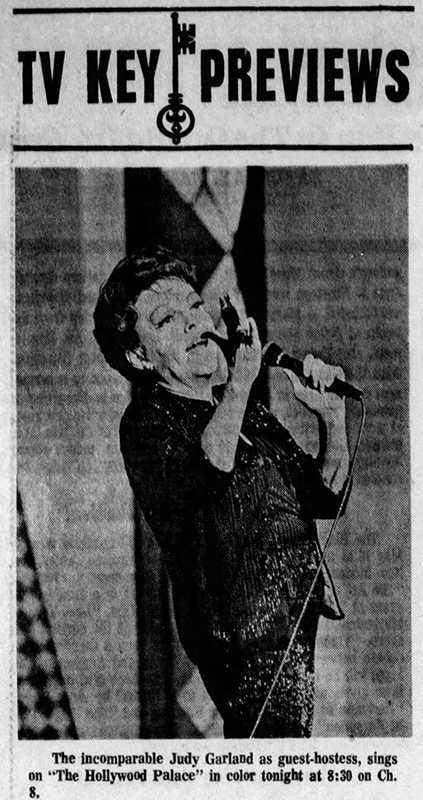 It was scheduled for 10 p.m. and the top ticket price was $10 (!!). 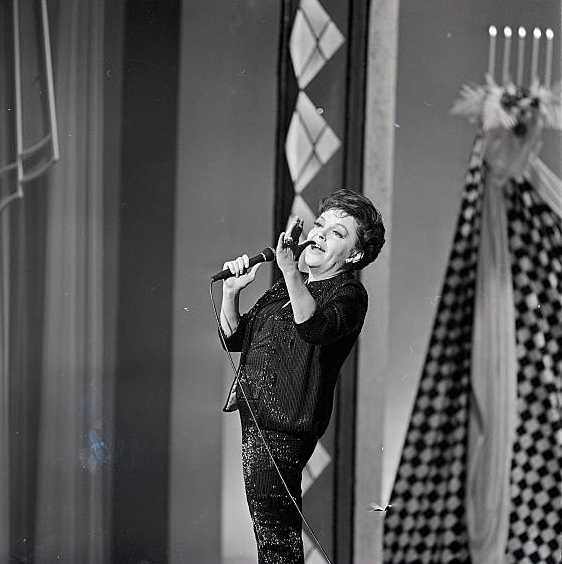 Judy was paid $29,000 for this performance. 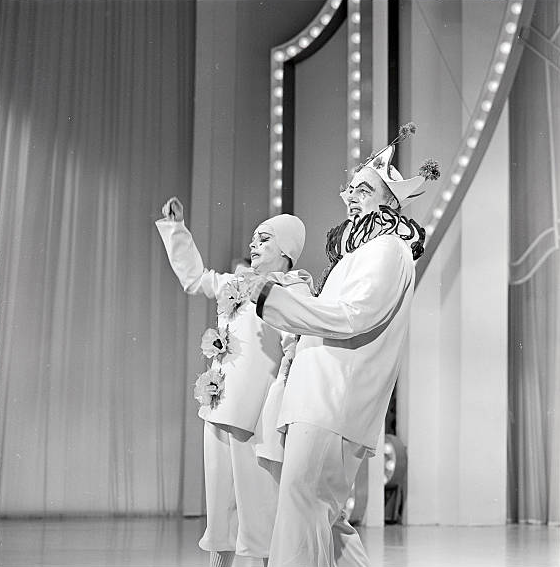 The Allen Brothers provided an 18-minute opening act before Judy’s one-hour show. Here is a zip file of MP3s of this performance (download the zip file then open it on your computer to listen to the recordings). 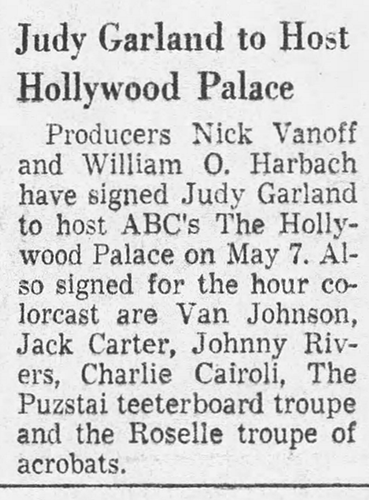 May 7, 1966: Judy’s guest hostess appearance on “The Hollywood Palace” aired on ABC-TV. 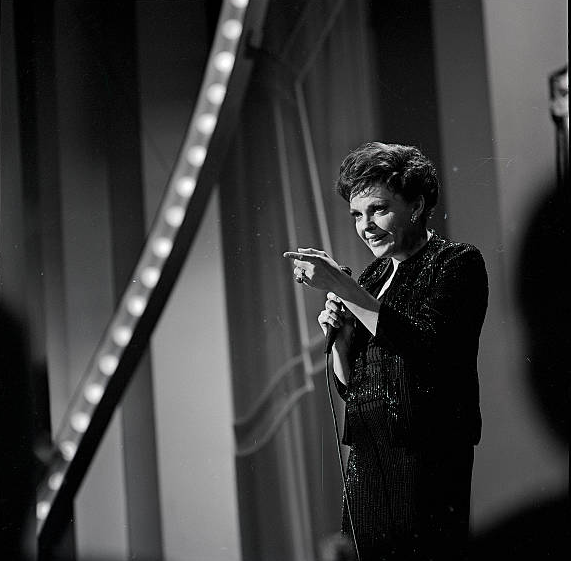 Judy taped the show on April 1st and on April 3rd. See the photo gallery below. 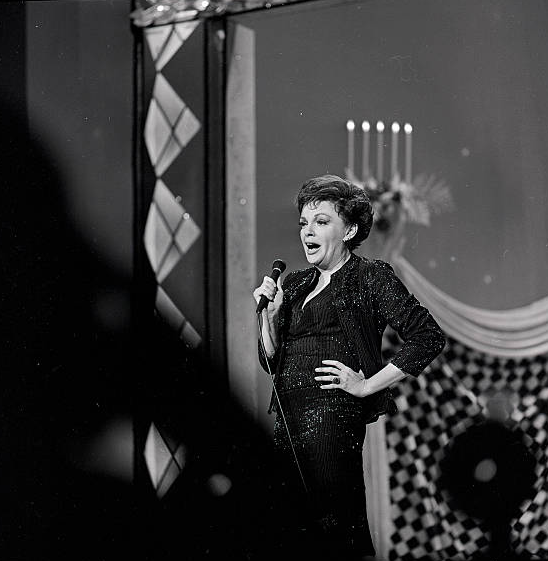 On April 1st she taped “What The World Needs Now Is Love” and “Mr. 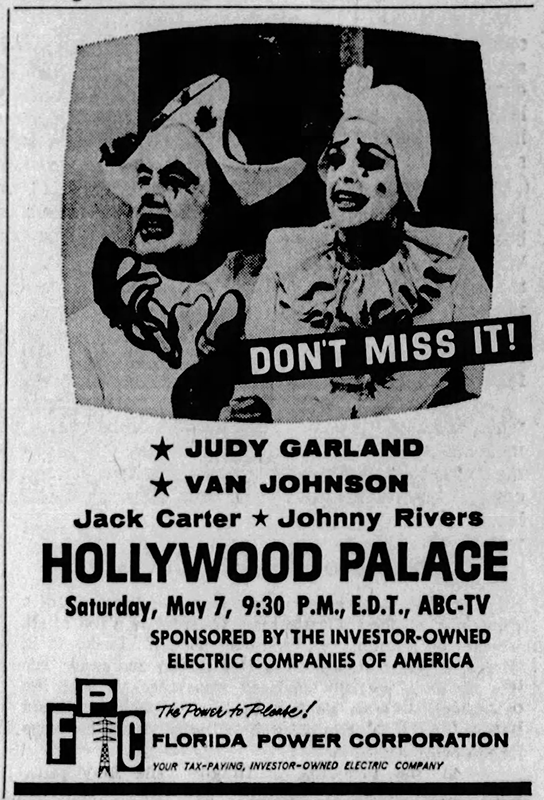 and Mrs. Clown” (with Van Johnson). 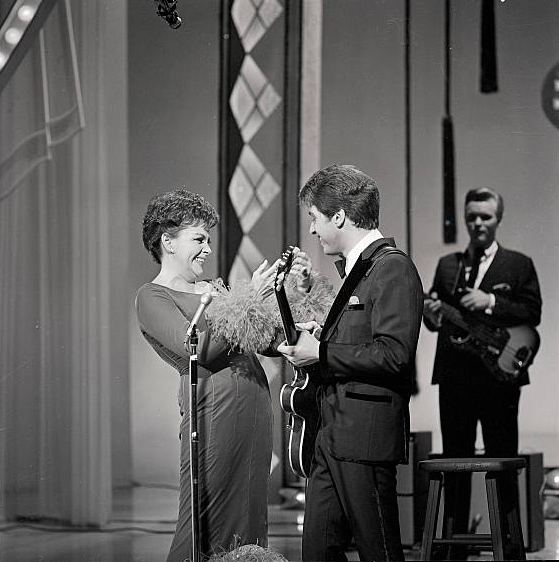 Because “What The World Needs Now Is Love” was a new song for Judy it took her four takes before she got the lyrics correct and a got a take that she thought was good enough. 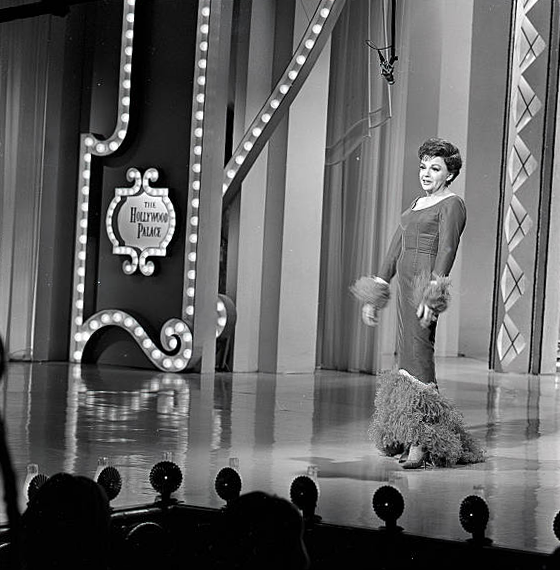 The intros to the acts were pretaped in advance, before the final taping in front of the studio audience. 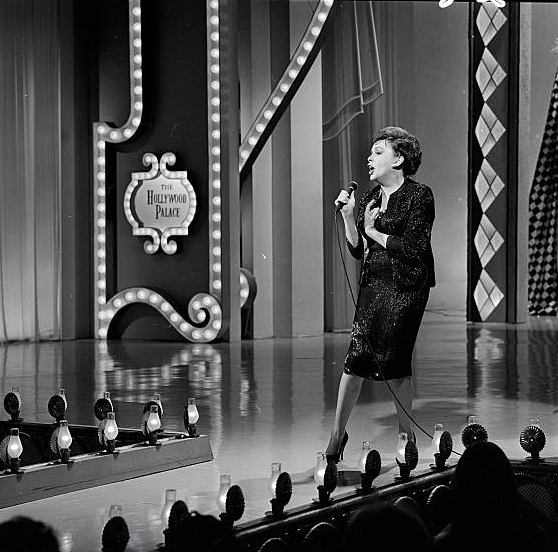 The April 3rd taping consisted of Judy singing “Comes Once In A Lifetime” and “By Myself” which were originally planned for taping on April 1st, but Judy was not in good shape so this followup taping was scheduled. 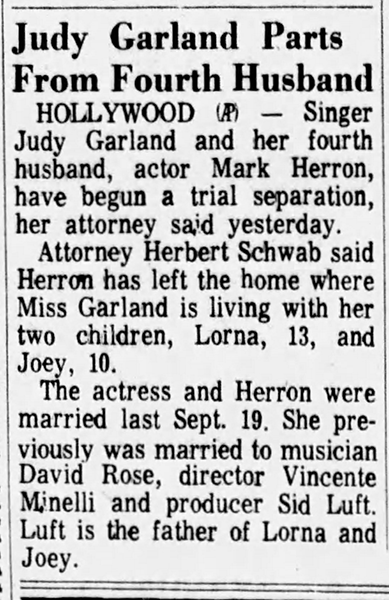 Also on May 7, 1966: The papers were filled with the news that Judy and Husband Number Four, Mark Herron, had announced that they were entering into a trial separation. 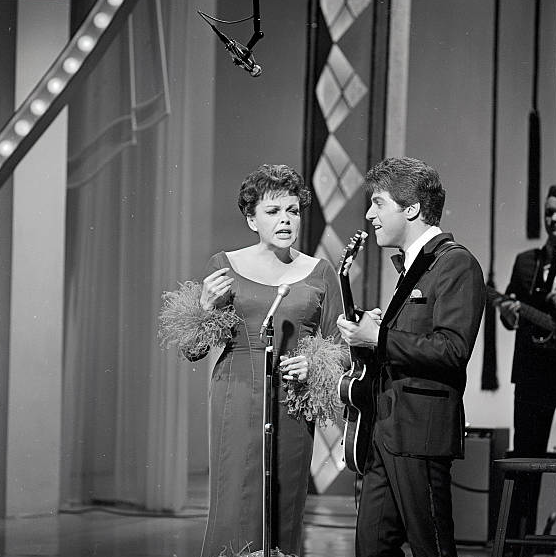 Almost a year later, on April 11, 1967, Judy was granted a divorce from Herron although it wouldn’t become final February 11, 1969. Judy married her final husband, Mickey Deans, a month later on March 15, 1969. 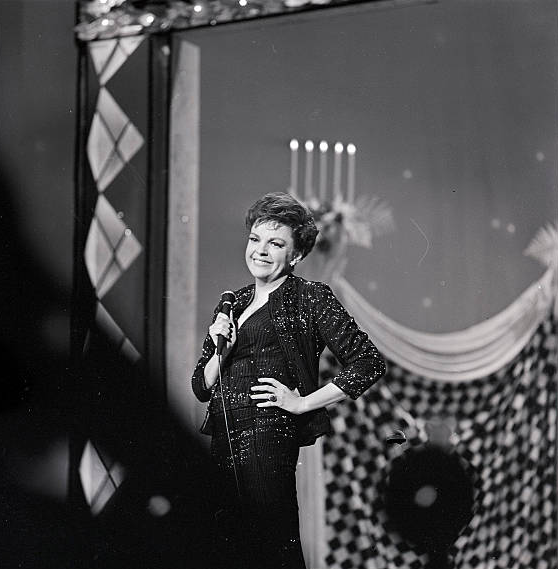 May 7, 1967: Judy’s taped her last primetime television appearance: “A Funny Thing Happened On The Way to Hollywood,” an NBC-TV/Jack Paar special (her last US TV appearance was on “The Merv Griffin Show” on December 23, 1968). 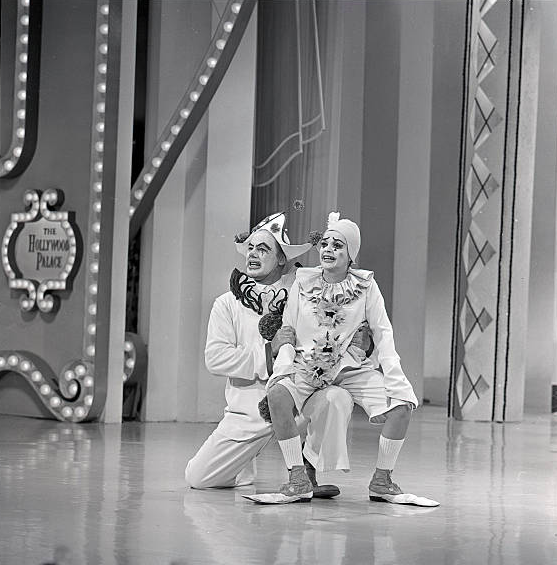 “A Funny Thing Happened On The Way To Hollywood” was videotaped in color at NBC’s Rockefeller Center, Studio 6B, in New York City, but only a B&W film print survives. 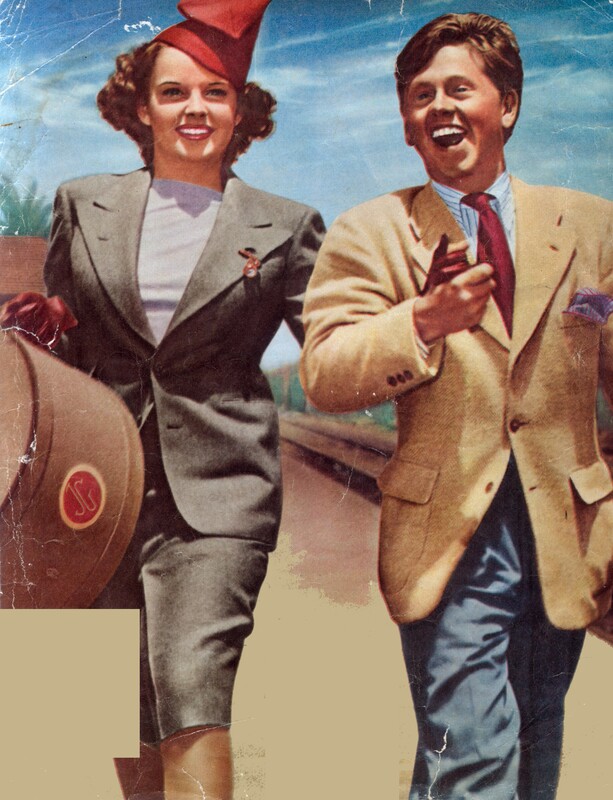 Judy was escorted by Sid Luft and Tom Green. 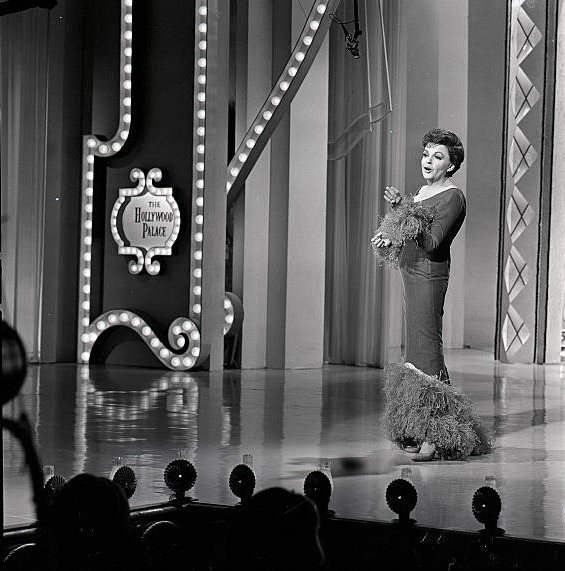 She arrived at 6:20 p.m.; the taping started at 8 p.m. Judy is in good form but not sounding or looking very well. 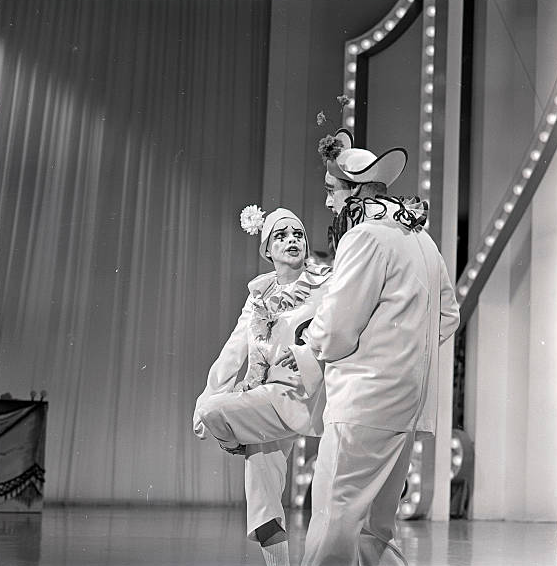 Several stories that Judy told were cut from the show: Judy told the story of Elvis pulling up in his car only a week before the taping to say he was a big fan, but ignoring Paar who was in the car with Judy; a “recreation” of her dance down the yellow brick road; the time she sang “God Bless America” on stage with a model who was made up as the Statue of Liberty but was so plastered she fell flat on her face while Judy was trying to sing the song! 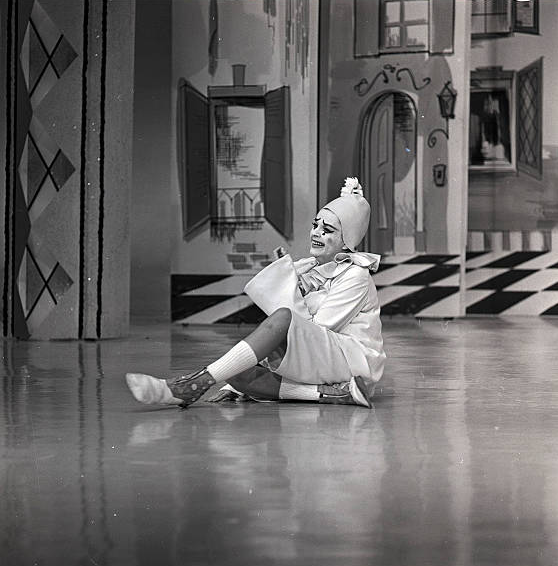 The special aired on May 15, 1967.